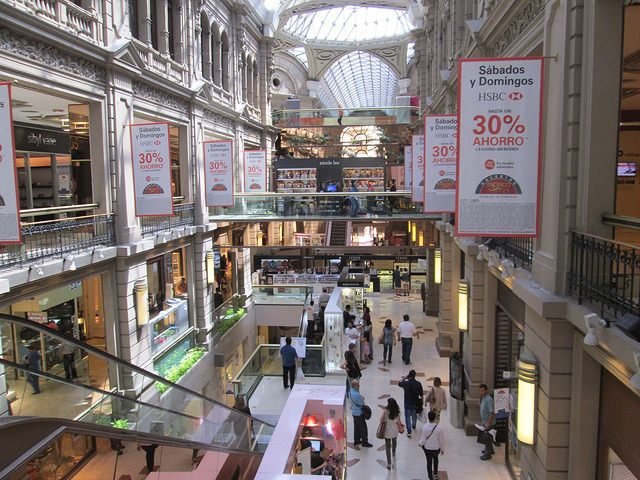 When I was in Buenos Aires in 2015, I wanted to visit the Centro Cultural Borges in the Galerias Pacifico run by the author’s widow, Maria Kodama. I had expected to see more about Borges rather than various displays of modern art. 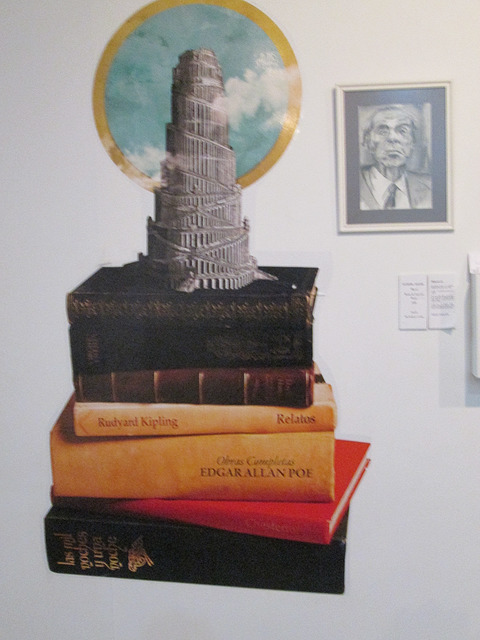 There was one image that summarized Borges nicely, though my photograph does not do it justice. Other works that Borges discussed at length could possibly include the works of Robert Louis Stevenson, the Icelandic Sagas, the stories and essays of G.K. Chesterton, and the Argentinian José Hernández’s Martin Fierro. I started reading Borges in the early 1970s, when an article in The New Yorker alerted me to the publication of Labyrinths and Ficciones. The seed sown by those two collections led me the richness of world literature—a treasure hoard I am still exploring and will not cease exploring until my eyes are closed for the last time.